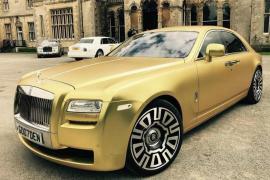 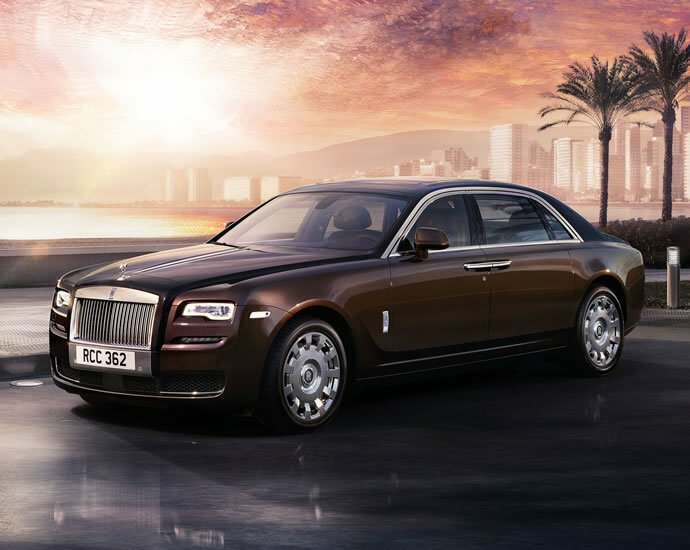 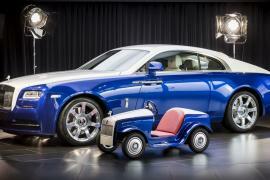 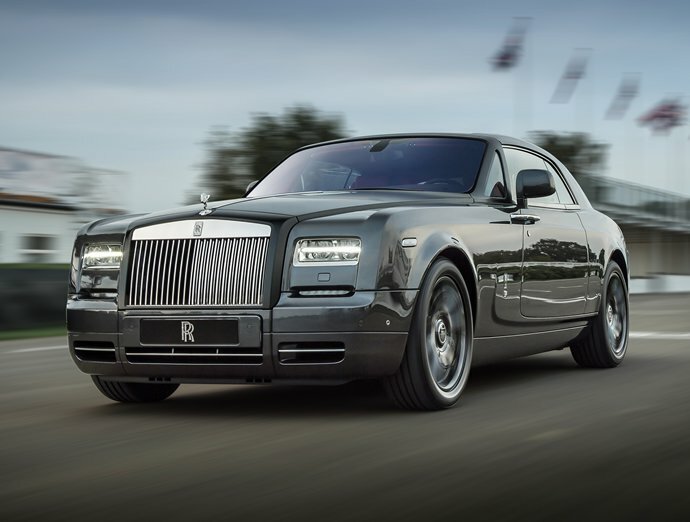 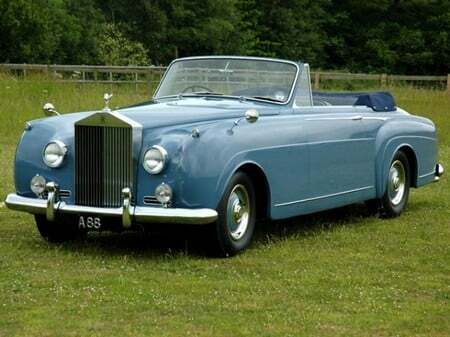 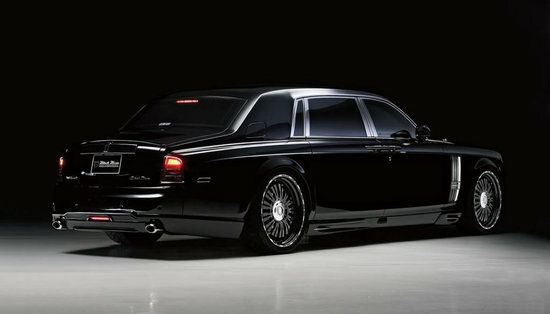 While the Phantom is an exceptional car that has come out of the Rolls-Royce stable, its Extend Wheelbase variant, no matter how rare, has quite a big fan following too. 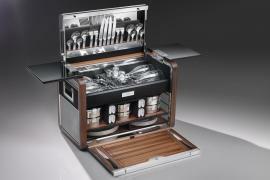 And to take that a bit further, Wald International has come out with a new makeover package for the luxury car. 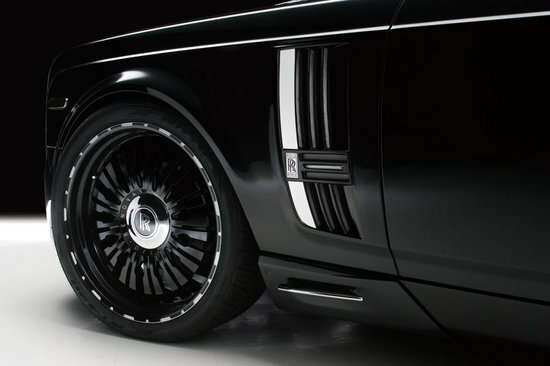 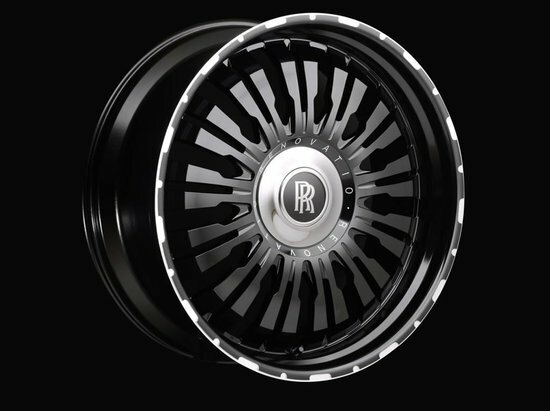 Called as the Sports Line Black Bison Edition, this tuning package will feature a Bentley style front bumper, modified side skirts, an extended rear bumper, modified front fender vents, LED daytime running lights, a trunk-mounted spoiler, alongside forged 24-inch Renovatio wheels, while keeping the 6.75 liter V12 engine untouched.